Shell V-Power Racing, the Red Bull Holden Racing Team and IRWIN Racing have each been issued team penalties following the opening race of the WD-40 Phillip Island SuperSprint. The Ford squad has been docked 30 teams’ points and $3,000 per car after the brake lock mechanism on both of its Mustangs temporarily disengaged during their pitstops. 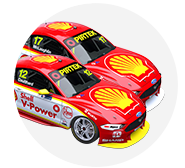 Scott McLaughlin and Fabian Coulthard finished the race first and second, with the result unchanged by the penalty. The outcome is consistent with penalties handed out for the same infringement at Symmons Plains last weekend. Red Bull HRT and IRWIN Racing have meanwhile each lost 30 teams’ points and $5,000 after having cars lose a wheel during the race. Jamie Whincup’s #88 Commodore shed its right-front shortly after a botched pitstop, from which the car was released before the wheel had been tightened. 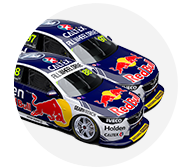 It’s the third time in six months that a Red Bull Holden has lost a wheel in a race, following earlier issues at Bathurst in 2018 and Albert Park last month. Triple Eight customer driver Mark Winterbottom lost his right-rear late in the 27-lap race, triggering IRWIN Racing’s punishment. Shell V-Power Racing maintains a comfortable lead in the teams' championship, with 1,644 points to Red Bull HRT's 1,256. 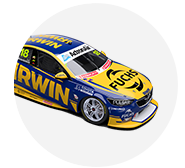 Brad Jones Racing is just behind the factory Holden outfit on 1,234, while IRWIN Racing on 568 points is the best single-car operation. 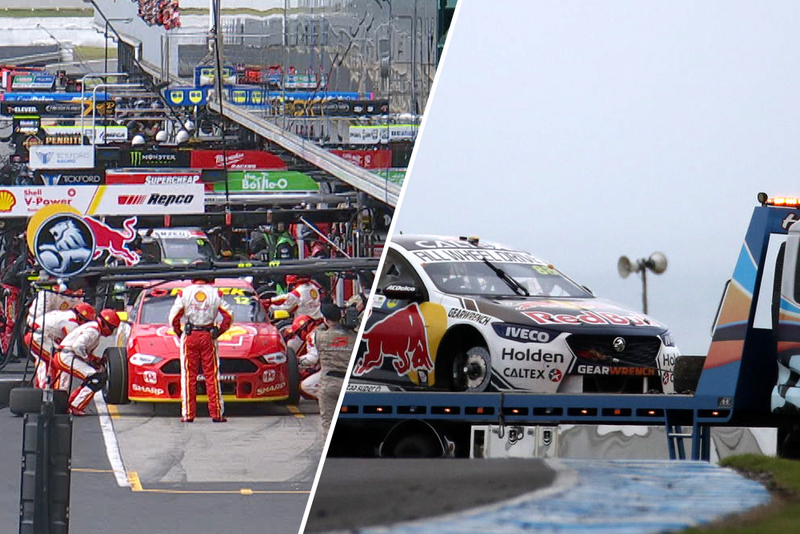 Following admissions to the breaches by each Team, the Stewards imposed Penalties of a Fine of $5,000 and the Loss of Thirty (30) 2019 Virgin Australia Supercars Teams Championship Points on each of Triple Eight Race Engineering (Australia) Pty Ltd and Chasports Racing Pty Ltd for breaches of Rule A4.4.1 (Safety, Each Competitor is responsible for all safety aspects of the Team including that Competitor’s Car or Cars, Team members, equipment, Pit Garage and visitors to its Pit Garage at all times) after wheels from Car #88 and Car #18 were observed to have dislodged following Pit stops.